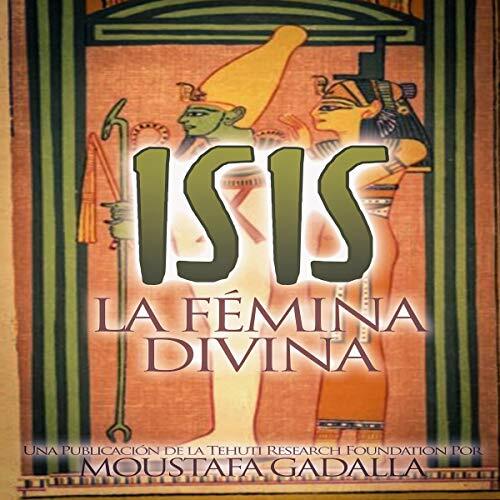 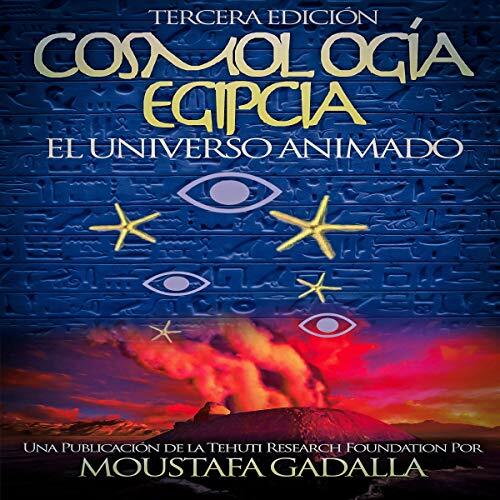 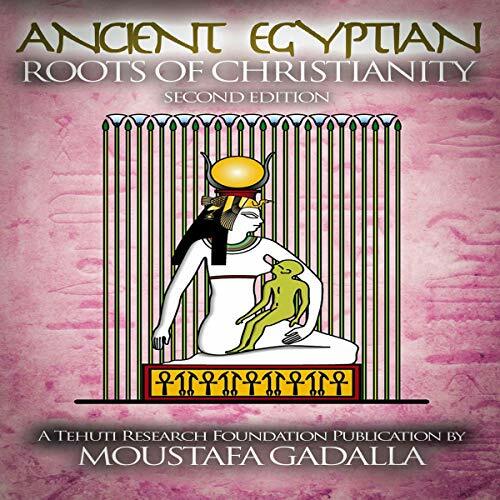 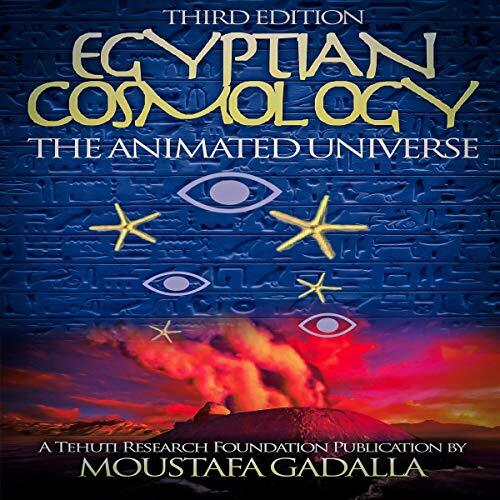 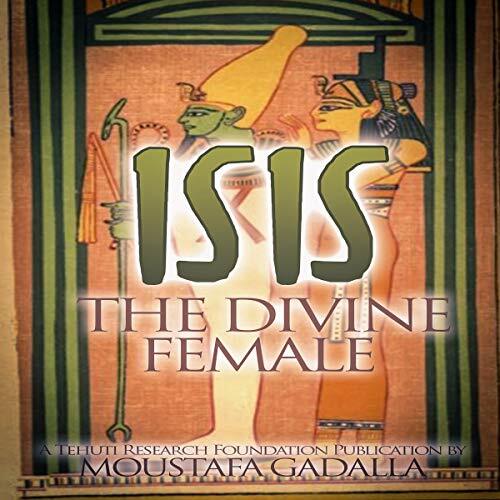 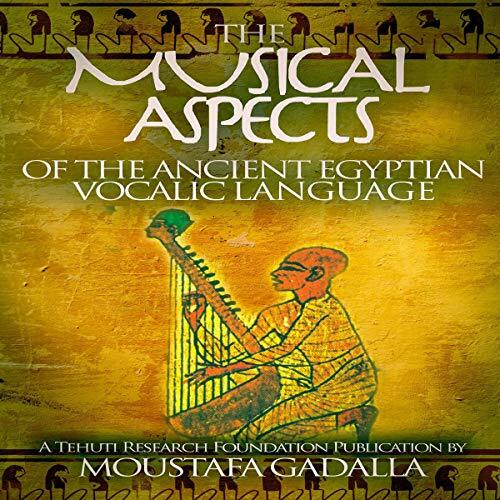 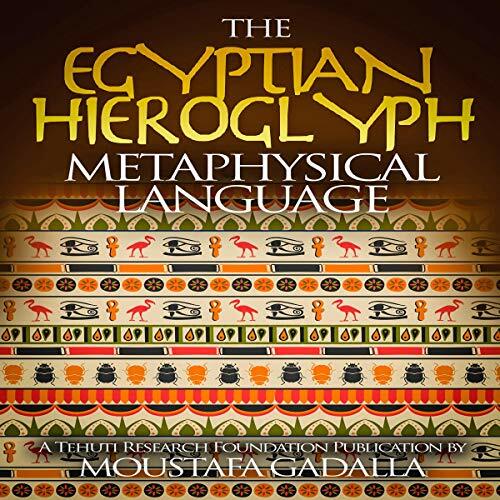 Gadalla is the author of twenty two published internationally acclaimed books about the various aspects of the Ancient Egyptian history and civilization and its influences worldwide.His books are to be found in nine living languages.All his 2016-2017 new books are available on the website shown below. 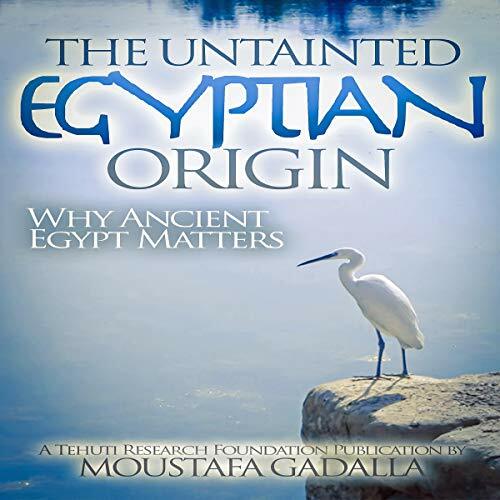  He is the Founder and Chairman of the Tehuti Research Foundation (www.egypt-tehuti.org)--an international, U.S.-based, non-profit organization, dedicated to Ancient Egyptian studies. 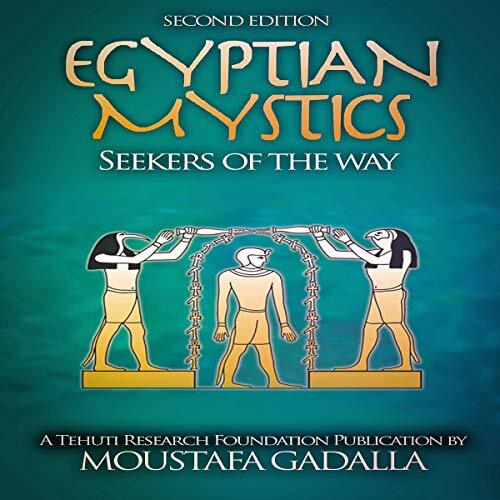 He is also the Founder and Head of the on-line Egyptian Mystical University (www.EgyptianMysticalUniversity.org).